million record label deal with RCA Records/Sony Music International. expressed delight at the signing of the Star Boy. 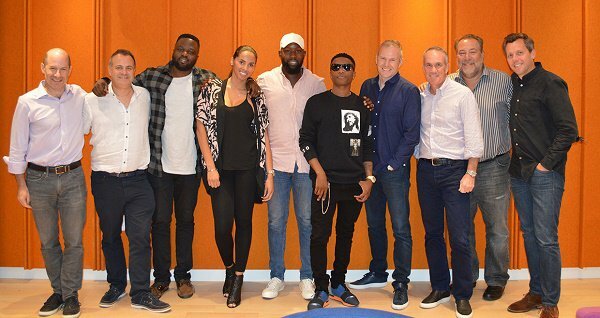 welcome WizKid to the RCA Records family. African music to the world. conquer the globe,” he said. 0 Response to "Wizkid Signs Major Record Deal With Sony Music's RCA Records"